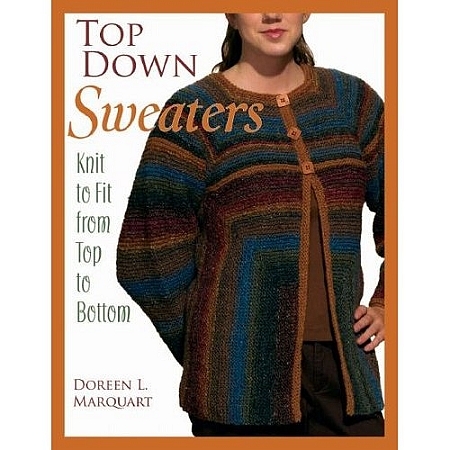 Try the clever top down technique in 15 easy knit-and-purl designs. Keep these versatile sweaters casual with jeans, or dress them up for stylish workday wear. Knit most projects in the round for minimal seaming and finishing work.